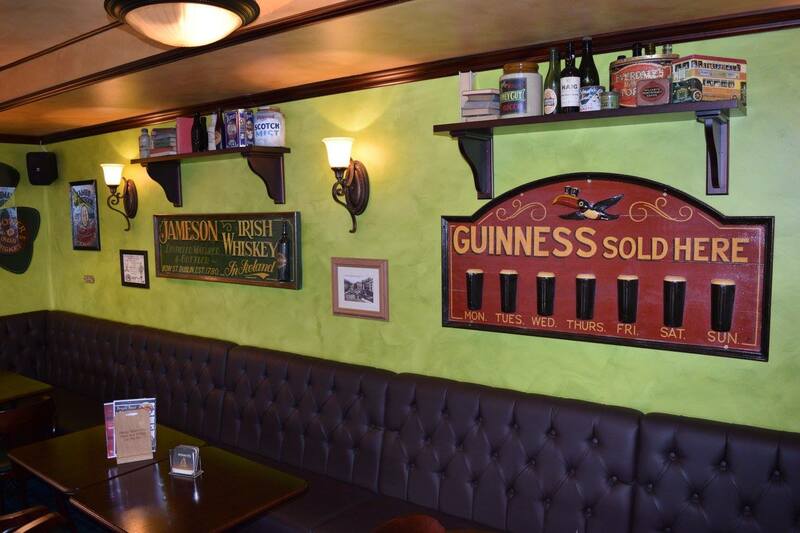 Our modern age Celtic theme pub is situated in the heart of the Old Town of Lenzburg a short walk from the train station. We offer a selection of home-made dishes, including vegan and vegetarian options served all day long. 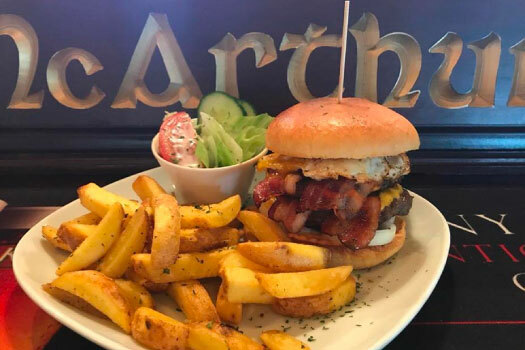 Don’t miss our Burger Night and Wing Specials. 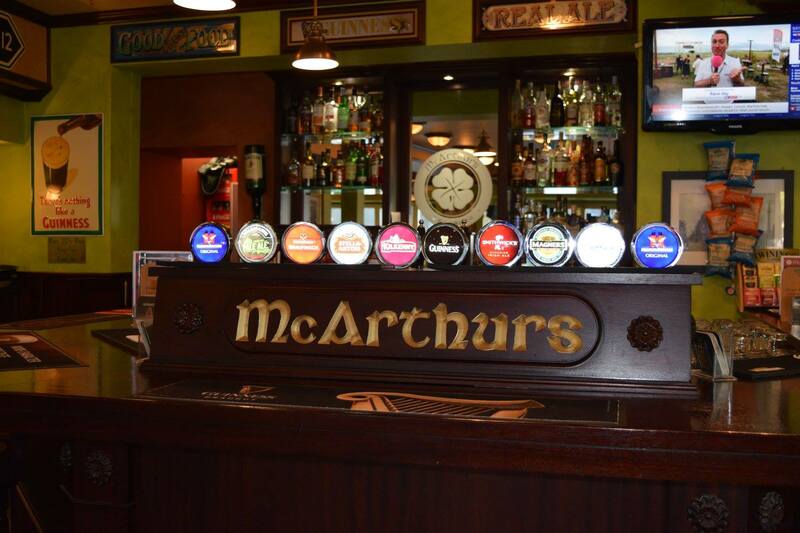 An extensive selection of international draught beers, Scottish Malt whiskies and Coffee specialties. 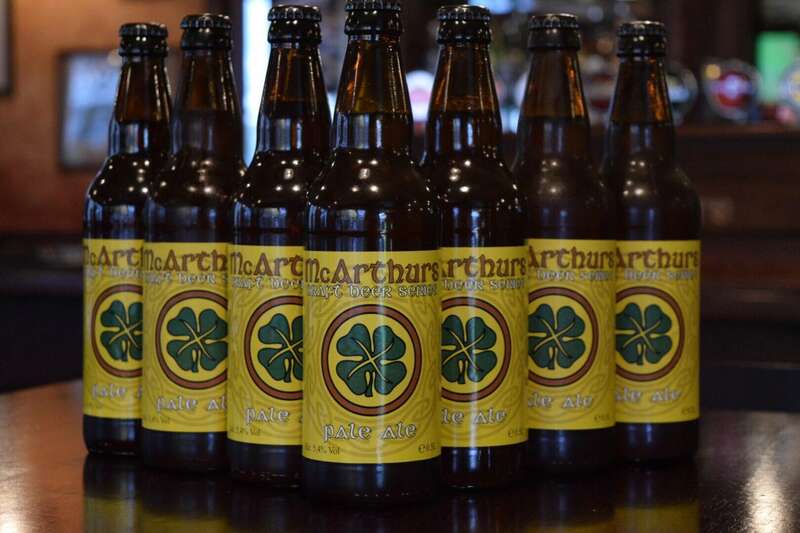 Try a beer from our very own craft beer selection. We show all major sporting events, see our upcoming sporting fixtures for more information. Send us a request if your fixture is not listed. We accept group bookings of any size suited to your needs. Book your table now and we will get back to you at the earliest opportunity. 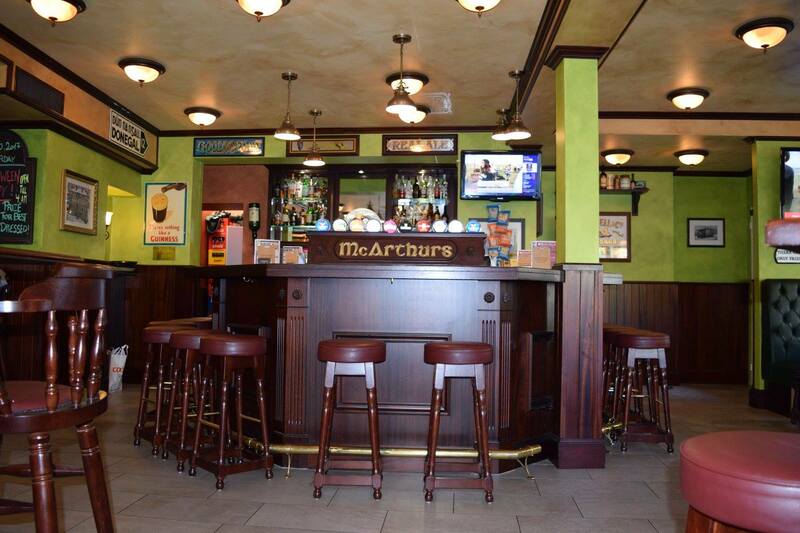 Very authentic irish pub with a big selection of beer and delicious food. Nice atmosphere, located in the heart of Lenzburg next to the old town wall. always a great day or night out. Great pub, great Bartenders and great service, great beer (even Guinness and a house beer), great and delicious foot! Actually quite high quality food. My favourite pub in the swiss Midlands! Faboulous Place, nice people, good pub food ... try the curries, the paninis or the nuggets with spicy BBQ Sauce ... All are a real treat. My favorite pub in Lenzburg... Always good beer and good mood. Irish pub in Switzerland. Great location, beer selection and atmosphere. Couldn't ask for more.